Here’s what I saw when I went looking for Brooks Koepka’s 6 mph decrease in club head velocity between 18″ pre-impact to impact, and it should be plain to see for anyone who analyzes motion. 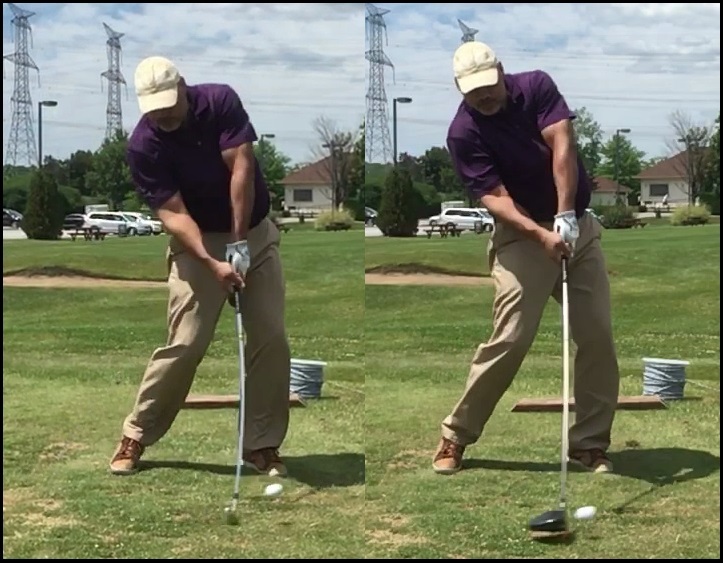 I’ve said before, been saying for years, actually, that when you squat into the address you will restrict hip turn, and when you restrict hip turn on the back swing, your hips will reach impact position before the upper body. 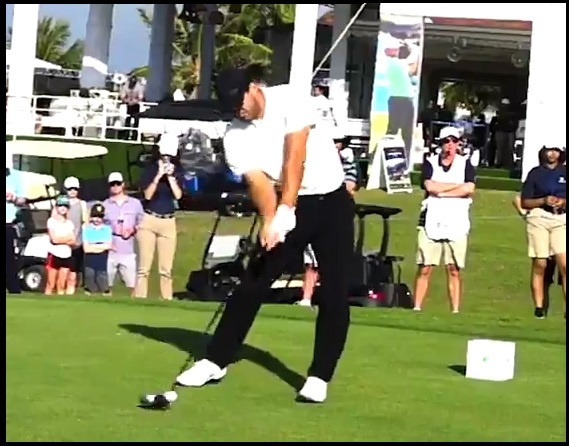 This entry was posted in Address Procedure, Brooks Koepka, Golf Swing Biomechanics, Leverage, MCS Golf Swing, PGA Tour, Pivot and tagged Address Procedure, Brooks Koepka, Golf Swing Biomechanics, Leverage, MCS Golf Swing, PGA Tour, Pivot on April 18, 2019 by D Watts. 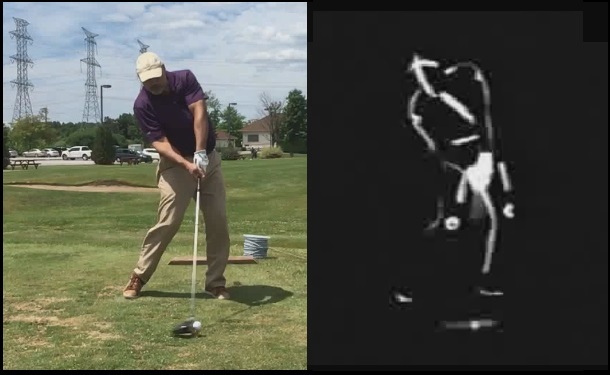 One of the things I can’t stress enough is the bias and tilt in the MCS Golf Swing setup, because if you look at the greatest swingers, certain principles are universal. 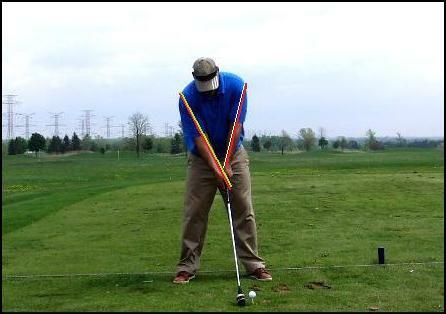 In fact, I set up a few principles a few years back while developing what is now the final MCS model, when I identified several universal swing principles for effective swinging, whether you want to swing exactly MCS or not. 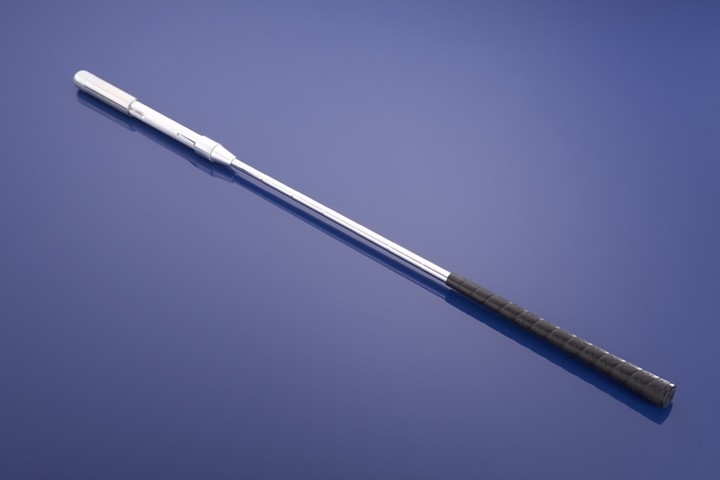 This entry was posted in Address Procedure, Ben Hogan, Golf Swing Biomechanics, Impact, Jack Nicklaus, MCS Golf Swing, Tiger Woods and tagged Address Procedure, Ben Hogan, DJ Watts, Golf Swing Biomechanics, Impact, Jack Nicklaus, MCS Golf Swing, Tiger Woods, WAX Golf on March 8, 2019 by D Watts. As I’ve been saying with regards to optimal technique for power production and accuracy/consistency, the tendency to turn toward the target during the down swing makes it very difficult to build a repeating swing without years and hours of practice and swinging. This entry was posted in Address Procedure, Impact, Leverage, MCS Golf Swing, Pivot and tagged Address Procedure, DJ Watts, Impact, Leverage, MCS Golf Swing, Pivot, WAX Golf on March 2, 2019 by D Watts. 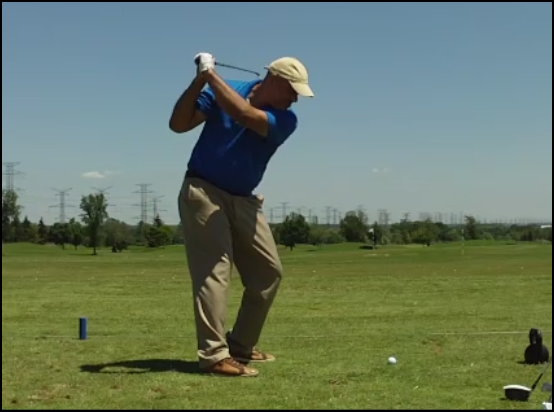 Why The Cupped Leading Wrist At Address But Straight At Impact? 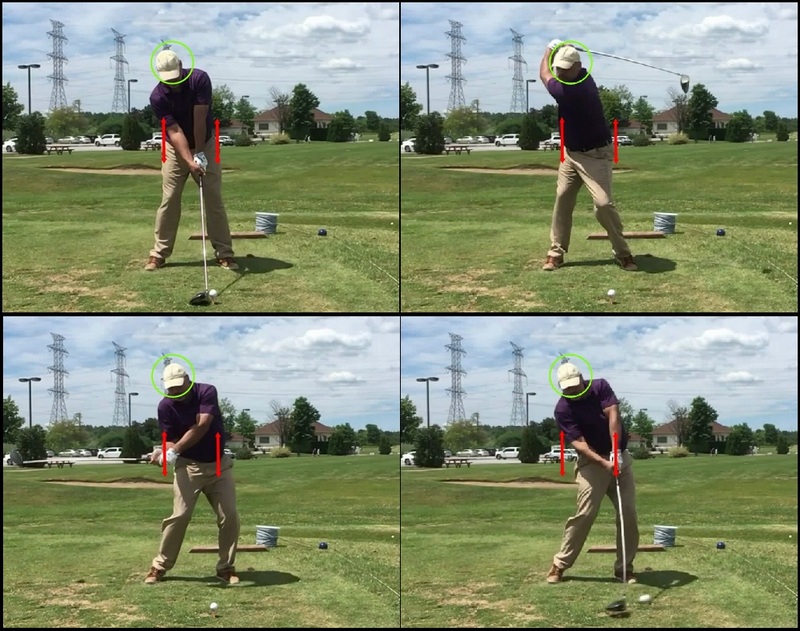 I was chatting with Jason today on his swing and we went over a couple of things to do with his setup. 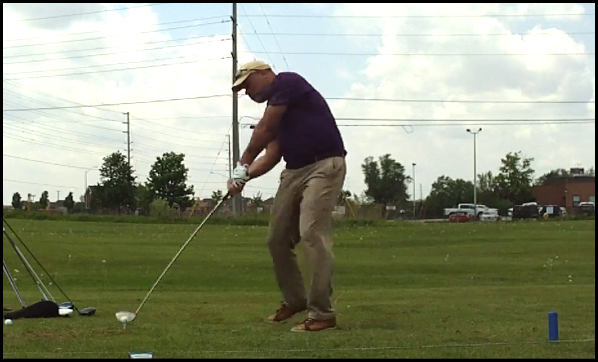 I noticed that he was pushing his hands a little too far to the target at address, with a straightened leading wrist, and when I mentioned to him the way to fix this, we got into a discussion on the difference between impact and setup and why they are so. 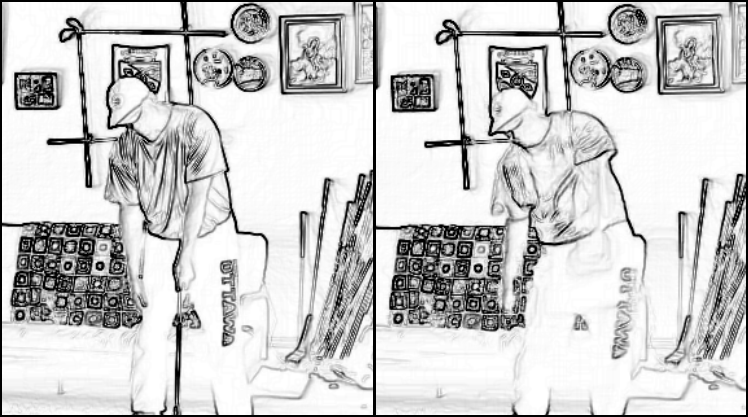 This entry was posted in Address Procedure, Golf Swing Biomechanics, Impact, MCS Golf Swing and tagged Address Procedure, DJ Watts, Golf Swing Biomechanics, Impact, MCS Golf Swing, WAX Golf on February 26, 2019 by D Watts. Cameron Champ Swinging More Classic Than Modern Now! A hearty thanks to Mr. McJohn, who found the following clip on Youtube and forwarded it to me this morning. I was very pleased to see some changes in Cameron Champ’s setup and mechanics in the rear view of his driver swing – let’s take a look, shall we? This entry was posted in Address Procedure, Cameron Champ, Classic Swing, MCS Golf Swing, PGA Tour and tagged Address Procedure, Cameron Champ, Classic Golf Swing, DJ Watts, Floating Heel, MCS Golf Swing, Modern Golf Swing, PGA Tour, Pivot, WAX Golf on February 16, 2019 by D Watts.